In some ways the healthcare sector is luckier than others. Funders assess market sectors by the level of risk and its economic prospects, which fluctuate over time. During times of stagnating growth or higher risk, businesses may find avenues of credit closed to them which were previously freely accessible. The healthcare sector, underwritten often by government funding, is considered to be a low-risk and stable sector for lending purposes, regardless of economic changes. However, with a lot of capital at stake, it is still vitally important to choose the right funding products AND make a successful application. 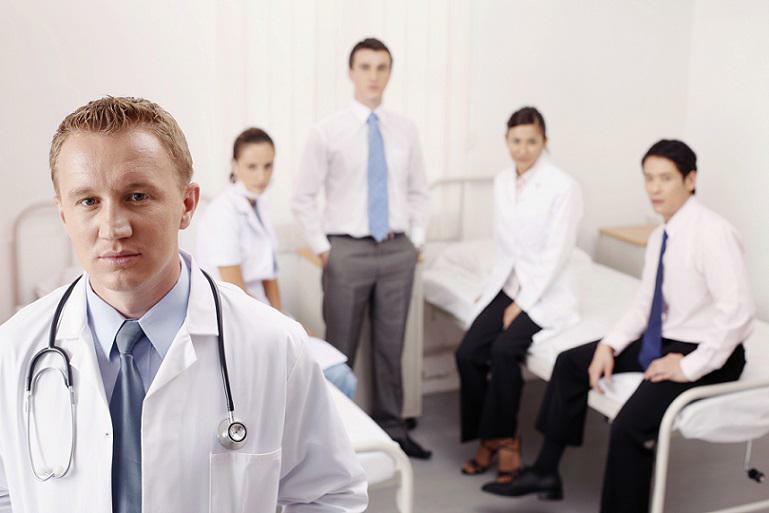 What common issues can stand in the way of getting the healthcare funding you need? Let’s take a look. A lender may reject a funding application if they consider your cash flow insufficient to make regular repayments. This could be because your cash flow is inconsistent from month-to-month, or your debt-to-income ratio is too high due to servicing other debts. Solution: Ensure you operate your business with a robust cash flow forecast to support your decision-making process. Pay off outstanding loans, credit cards and overdrafts before making a major funding application. 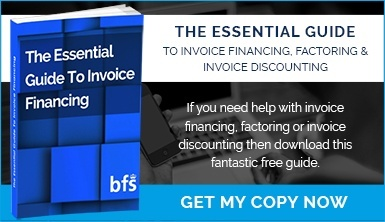 Consider invoice finance to regularise your cash flow. A common problem for small healthcare businesses is not having sufficient collateral for a secured loan, in the form of property or assets. Solution: If you require funding to acquire a medical asset, consider asset finance as an alternative to a bank loan. Asset finance is still a type of secured lending, but the security for the loan is the asset itself. Often, no further collateral will be required. 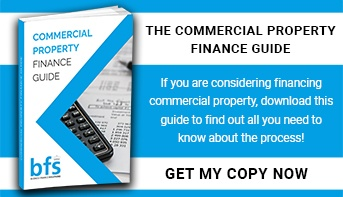 For commercial mortgages it may be enough to give a personal guarantee, meaning that you and other directors become responsible for paying back the loan if the business is unable to do so. Think carefully about whether this is affordable with your other personal commitments. In the aftermath of the most recent recession, many banks and traditional lenders tightened their lending criteria for small businesses, including healthcare practitioners. Although it is now easier to secure traditional finance, the credit score required for large loans is still high enough to exclude many small businesses. Solution: Before applying for funding through a bank or mainstream lender, consider approaching a specialist healthcare lender. These will have a better understanding of your sector and have a lower entry level for certain forms of credit for sector-specific needs. Ensure your financial statements are up-to-date and you have a clear financial strategy going forward. Start-up healthcare businesses face the same problems as their counterparts in other sectors; without evidence of recent years business accounts, lenders are reluctant to give out money. Solution: Directors may be able to acquire personal finance and loan it to their business through the director’s loan account, but this carries personal risk. An alternative for new businesses is invoice finance or asset finance, which uses the sales ledger or asset as security, and carries less risk for lenders. Whilst banks look at what has gone, they are interested to look forward with you, and strong forecast, with reliable data can assist. Banks often add credit to the lending decisions when borrowers enjoy a diverse customer base, as opposed to those who rely on only a handful of major clients. In the private sector this criteria makes companies a less risky prospect for funding, but can pose a problem for healthcare providers for whom 80% or more of work comes from one client – the NHS. At Business Finance Solutions Ltd we provide tailored advice to help you make the best funding decisions for your sector and type of business. To request a call back from one of our team, please click here. 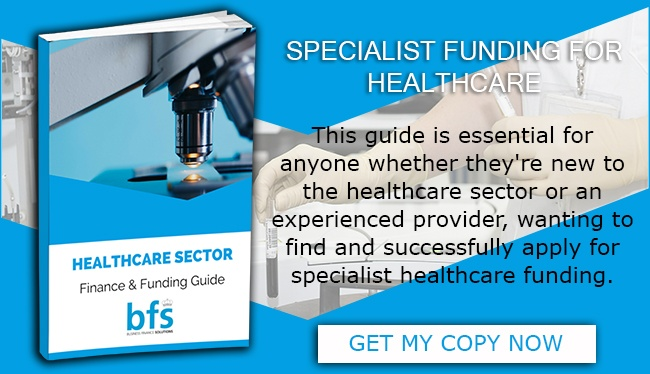 You may also be interested in our Guide To Finance & Funding For The Healthcare Sector. Click here to download a free copy.